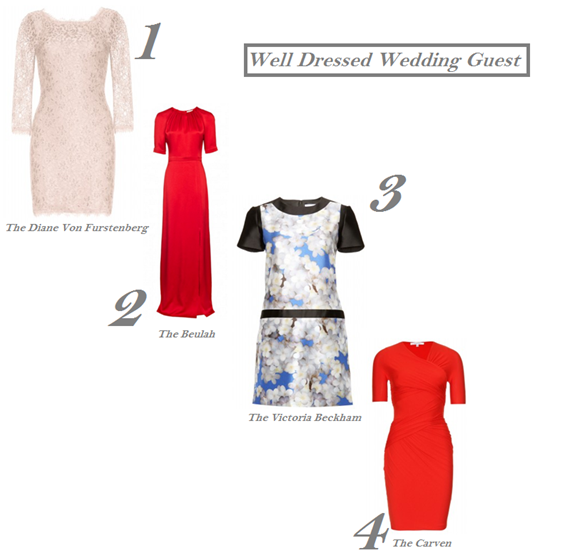 Wedding season is in full swing and the Girl Meets Dress team have selected our favourite wedding guest dresses. Finding what to wear to a wedding can be a struggle but our specially selected collection of exclusive dresses for weddings are perfect to hire as wedding guest outfits. GMD have a large collection from midi length dresses to maxi dresses for weddings. Girl Meets Dress are here to help you look your best on the special day…so here are our picks for dresses to wear to a wedding. make this a dress perfect to hire if you want to stand out. the bold print and sport lux cut create a dress perefct for any occasion. Posted June 20th, 2014 in Uncategorized. Tagged: GMD, hire, hire a dresss, Wedding Guest Dresses, wedding guest ideas, wedding guest outfits.